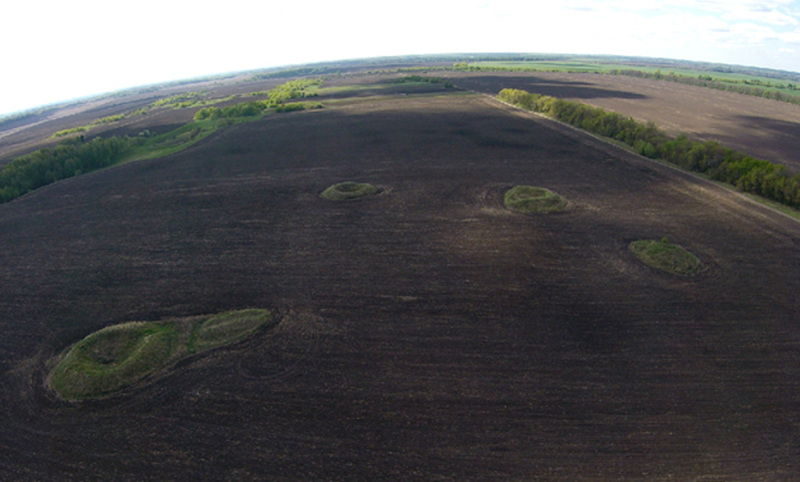 Ancient Earthworks in the Ukraine may be the biggest Solar Observatory in the World. This entry was posted in Sites and tagged Ancient, Astronomical Observatory, Ukraine on 11/01/2016 by Sven. 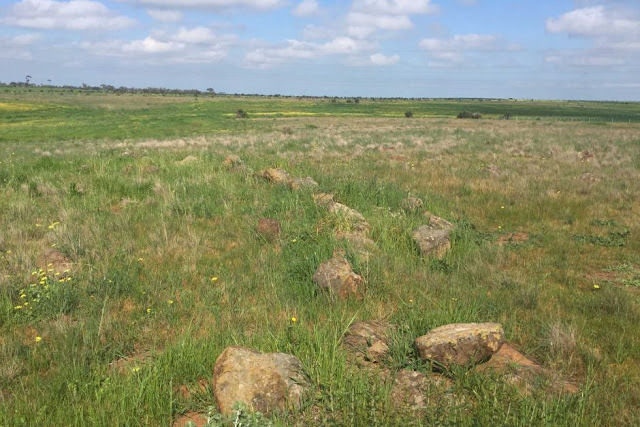 The world’s oldest observatory? How Aboriginal astronomy provides clues to ancient life! This entry was posted in Artefacts, Sites and tagged Aborigines, Astronomical Observatory, Astronomy, Sun, Wurdi Youang on 10/19/2016 by Sven.